A couple of friends of mine had suggested that I go to The Orchard Tavern in Chatswood as there were a number of gluten free items on the menu which were labeled so. One of my friends and I were meeting up for lunch and she was craving The Orchard’s baby octopus salad therefore we decided to go to The Orchard. It was a beautiful day and we therefore sat in the semi outdoor area (still undercover). When we got there we realised that they had changed the menu therefore they no longer had the baby octopus salad or labeled the gluten free items. However I hoped, considering they used to label the gluten free items, that they would be able to tell me what I could eat. I ordered the special, a haloumi, zucchini, eggplant, tomato and rocket salad, which they confirmed was gluten free, and my friend ordered the salt and pepper squid Thai salad. You can actually get beef, chicken or salt and pepper squid with the Thai salad however I am not sure if the chicken and beef options would be gluten free and I doubt the salt and pepper squid is. 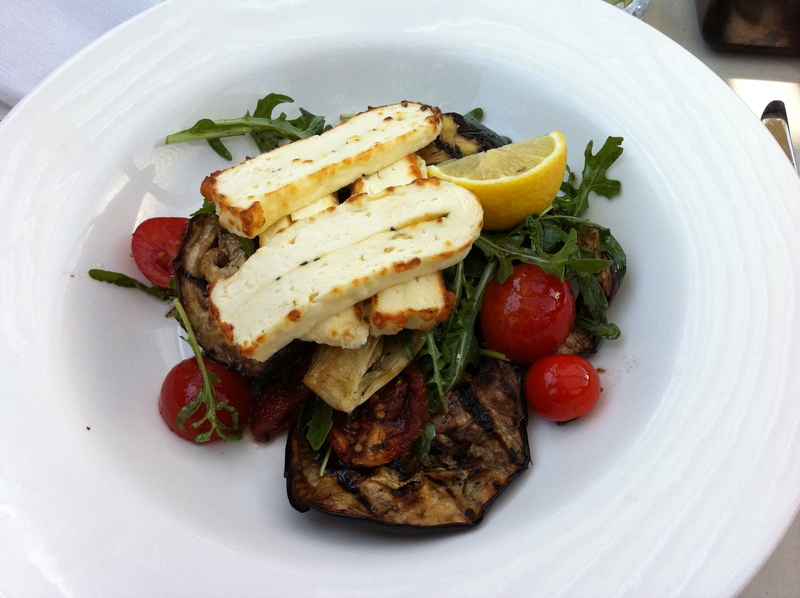 My salad was great, there was plenty of haloumi and eggplant, my favourites, and the salad was the perfect size. 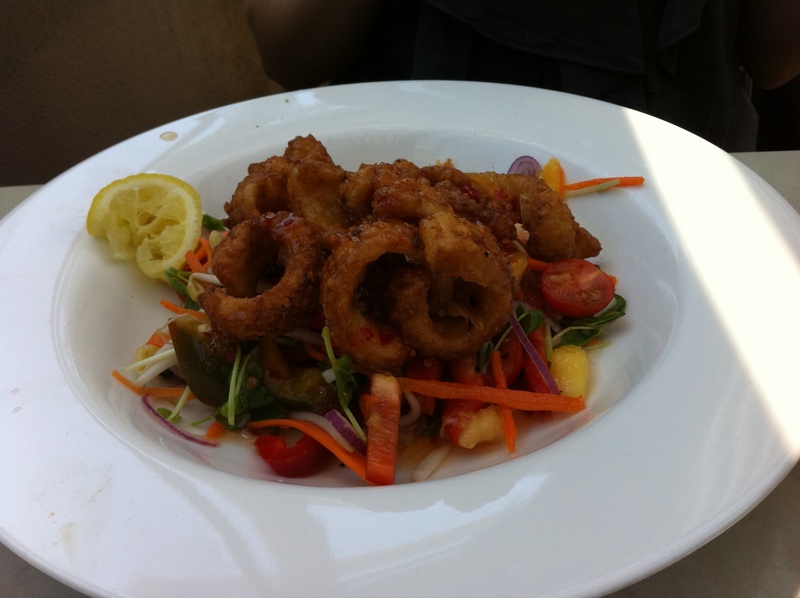 The salt and pepper squid Thai salad also got the tick of approval. I have also eaten the goats cheese and beetroot salad at The Orchard and while this salad was nice it wasn’t anywhere near as good as the haloumi one. I would definitely recommend a visit to The Orchard which can be found at 455 Victoria Avenue, Chatswood, on a nice day, as it has a great atmosphere and great food! Those dishes look really good! Might have to make a trip there and try it for myself.